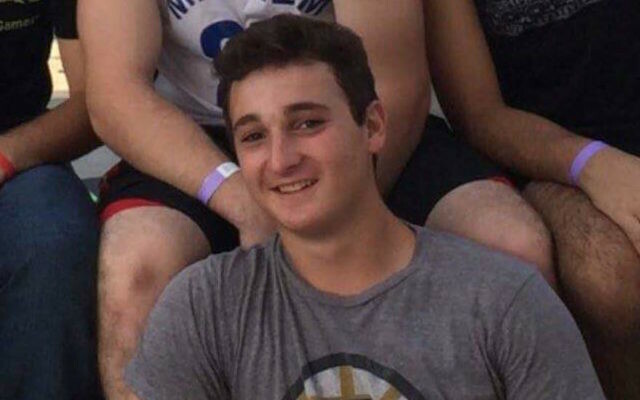 President Barack Obama called the parents of Ezra Schwartz, the 18-year-old American student murdered last week in a Palestinian terror attack in the West Bank, to offer his condolences. In the telephone call Monday, the president said that Schwartz’s Israel studies had strengthened U.S.-Israel ties. Schwartz, from Sharon, Massachusetts, was on a gap year studying at a yeshiva in Israel. He was to start business school at Rutgers University in New Jersey in the fall. The Obama administration condemned the attack on Nov. 20, a day after it occurred, but a number of Jewish groups and commentators complained that the condemnation had not come quickly enough and was from the State Department spokesman rather than the White House. U.S. Secretary of State John Kerry also spoke with Schwartz’s parents, Ari and Ruth Schwartz.